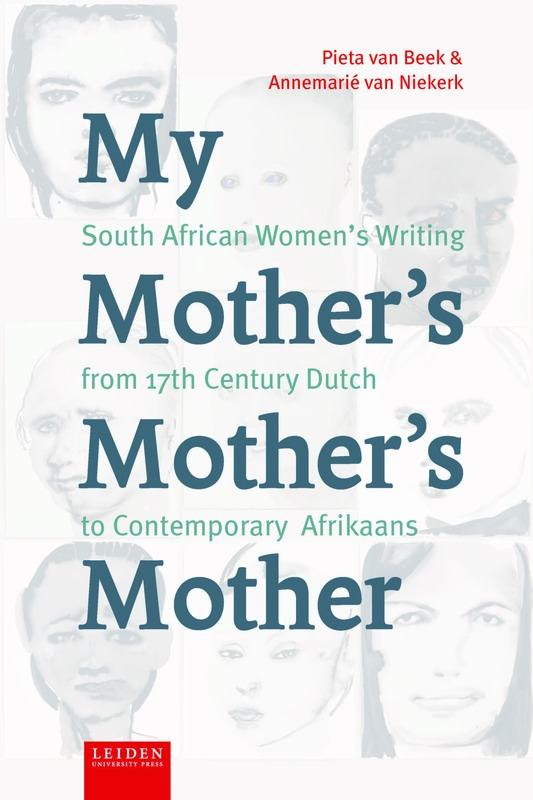 The first of its kind, this volume collects more than seventy South African women’s voices, from 1652 until today. We share the joys and sorrows of these women through their entertaining, sometimes gruesome stories. A testament to the linguistic and cultural history of the country, they speak in Dutch, then in different varieties of Afrikaans. The printing press arrived late at the Cape, and when it finally did, it took another century before the first publications by women appeared. Initially those works bore a strong biblical influence, but gradually, as women began to have access to better educational opportunities, they began to produce literature of world stature in Afrikaans. Through this literature, we can see women’s perspectives on the tumultuous history of South Africa from colonization to democracy as it unfolded. 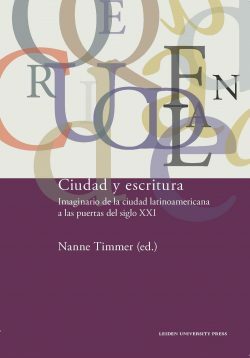 This book is crucial for researchers of language development and historical texts by women. 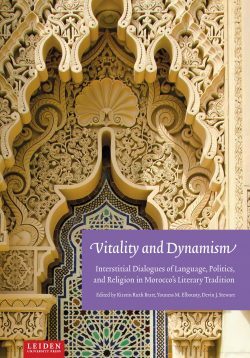 It is also indispensable for everyone interested in world literature and its development, particularly in South Africa. 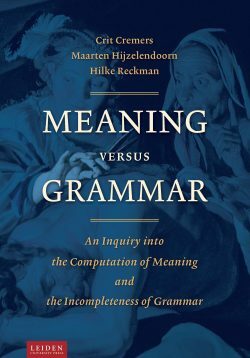 Pieta van Beek is a researcher at the Universities of Utrecht and Stellenbosch and her publications are predominantly on the polyglot seventeenth-century learned woman Anna Maria van Schurman, who was the first female university student. Her book Brieven van overzee: Ida Gerhardt nabij is about her friendship and correspondence with the poet Ida Gerhardt. With Dineke Ehlers she co-authored the textbook Oranje boven: Nederlands voor Zuid-Afrika.on the polyglot seventeenth-century learned woman Anna Maria van Schurman, who was the first female university student. Her book Brieven van overzee: Ida Gerhardt nabij is about her friendship and correspondence with the poet Ida Gerhardt. With Dineke Ehlers she co-authored the textbook Oranje boven: Nederlands voor Zuid-Afrika. Annemarié van Niekerk was for many years a university lecturer and literary critic in South Africa before moving to the Netherlands. She has published numerous articles on Women’s Literature, Gender Studies and Literary History and has compiled various anthologies of African and South African women’s writing. Currently she is book reviewer for the Dutch newspaper Trouw and writes a column for the Belgian sociocultural magazine Streven. "Timeous. Important. Courageous, as it executes a double rescue operation. Speaking in sister languages, the voices of foremothers and their daughters who never dreamt themselves to be connected, are hereby for the very first time brought into conversation across generations, race and class. And then, in an imaginative political act, they are all translated into English to be finally set free to breathe within the broader discourses of female writing." Antjie Krog (born 1952) is a South African poet, academic, and writer.